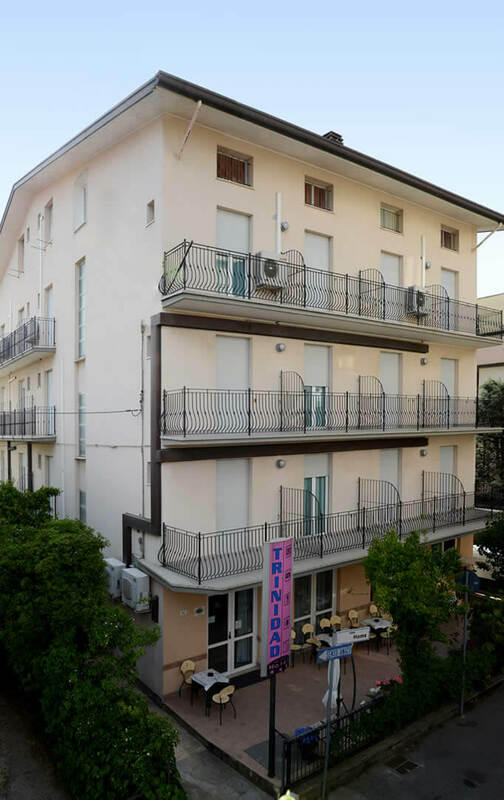 The Hotel run by the owners more than 50 years now,is located in “Marina Centro”, the most central area of Rimini, and nevertheless in a quite spot, because slightly backward just ca.250 meters from the sandy beach,. Just 2 km from the new “Congress Palace”, 3 km from the Shopping Center “Le Befane”, and 7 km from the new “Fairy Compound” in Rimini, is to be considered as a strategical ideal spot ,where to stay not only for vacation. It has a large dining-room with air-conditioning; Bar ; Living-room , a little garden, Satellite-Tv in the lounge, WI-FI ; a large lift suitable also for wheelchairs . In each room :”WC and Shower(Shower-box on request); the safe ; Air-conditioning on request; WI-FI, Telephone, Alarm-clock, and the balcony on request. 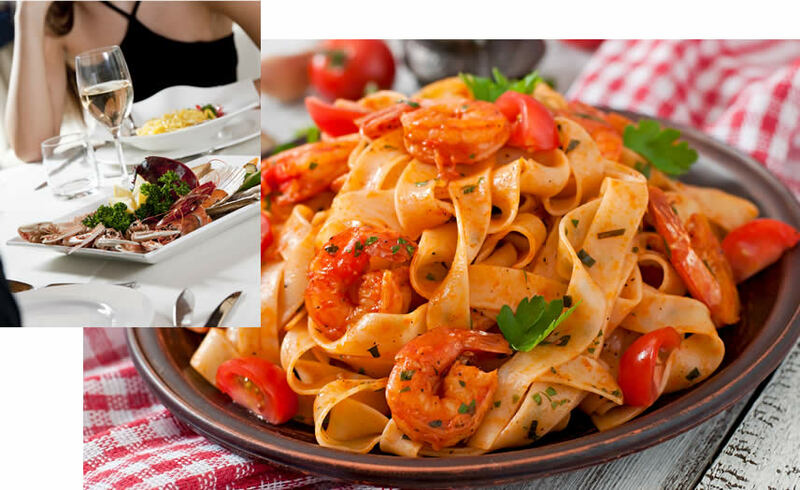 The kitchen is managed directly by the owners, who have beeing treating their guests in the past 50 years with the many typical Romagna dishes. The kitchen always open , allows the guests to choose every day either the "Half Board" or the "Full Board" treatement even in the “Low-season”.